Wayne County Center for the Martial Arts Smithville Kwanmukan holds classes at the GTCPS Community Center in Smithville, Ohio. 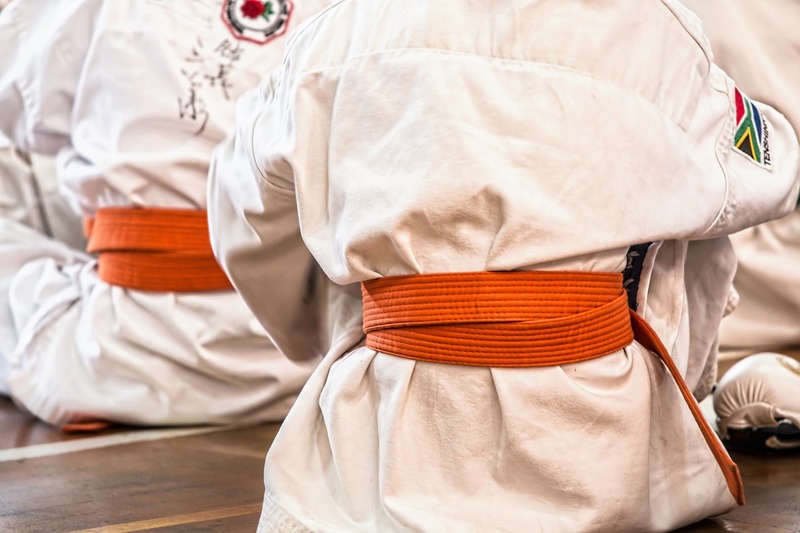 Currently, they offer martial arts classes for both children and adults in the Wooster, Ohio, area. Karate meets 6:00-7:15 on Tuesdays and Thursdays. Ju jitsu meets 7:00-8:30 Thursdays. The GTCPS Community Center is located at 148 S. Milton Street, Smithville, Ohio, 44677. The Wayne County Center for the Martial Arts Smithville Kwanmukan is led by Shihan Michael Antonides. He has been practicing martial arts for 42 years. Sensei Howard Funk, a 2nd Dan Karate, is also an instructor. He has 36 years of experience in the martial arts and has practiced in both Japan and Korea. Save 10 percent with a six month membership. Family Membership ( 2 or more Family Members sign up) can also save 10 percent.